Dreamcatcher offers visitors a tranquil stay and is situated 500m from the historic town of Tulbagh and only a safe 500m walk to all leading restaurants. 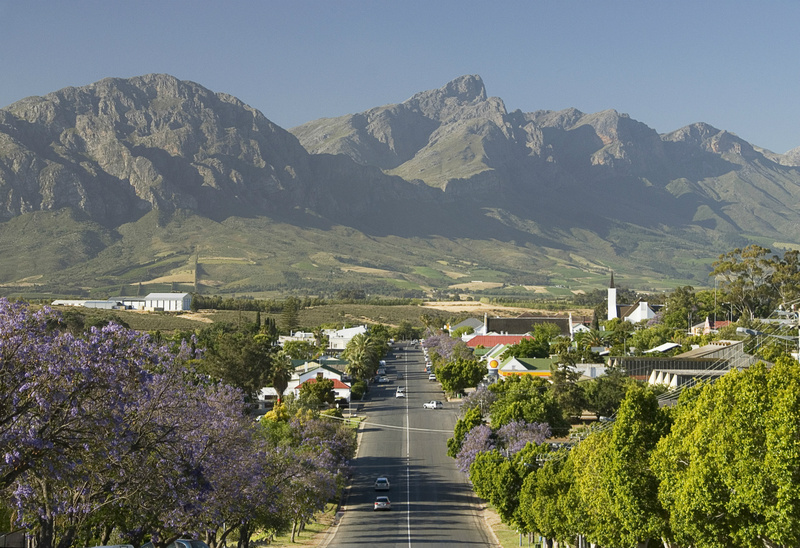 It is fringed on three sides by majestic mountain ranges - the Obiqua mountains to the west, the towering Winterhoek on the northern end and the Witzenberg on the eastern side. The Great Winterhoek mountains tower 2077m above sea level and are snowcapped in winter.